Imagine coming home to discover a broken window and your house an absolute wreck. A thief has taken everything of value and the rest is in ruins. Even more disturbing, however, is the psychological effect of not knowing who did it and wondering if they’ll return. An internet-connected home surveillance system with self-monitoring could prevent a situation like this from happening and calm your nerves after a home invasion. 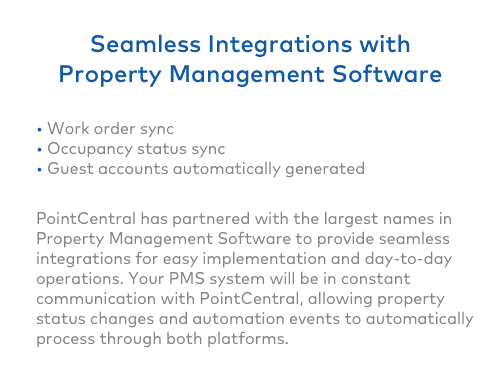 These systems allow you to track everything that’s happening at home in real-time, and they give you a chance to call police in the event of a burglary. In spite of all the positives associated with installing home security cameras, there are a few disadvantages as well. Read on for an examination of both pros and cons. The University of North Carolina’s Department of Criminal Justice and Criminology published a study in 2012 on the topic of “Understanding the Decision to Burglarize from the Offender’s Perspective.” One of the key findings of the study was the fact that home security systems deter break-ins. Among 422 convicted burglars in three states, approximately 60 percent agreed that finding an alarm system would cause them to look for another target. If a normal alarm system can achieve results like this, think of what a video surveillance system could do. A few well-placed and high-visibility signs around the house that say “Smile, you’re on video!” — and a camera lens pointing in their general direction — would be enough to deter the most brazen criminals. Have you ever felt like your home is in danger? 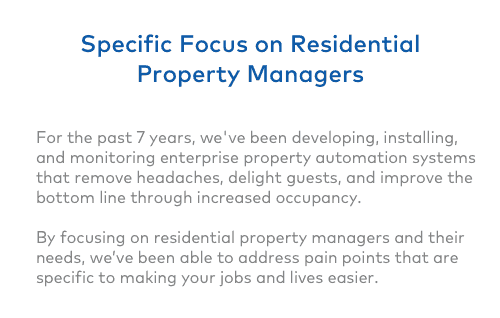 Or, maybe you want to check on your property while vacationing in another state. 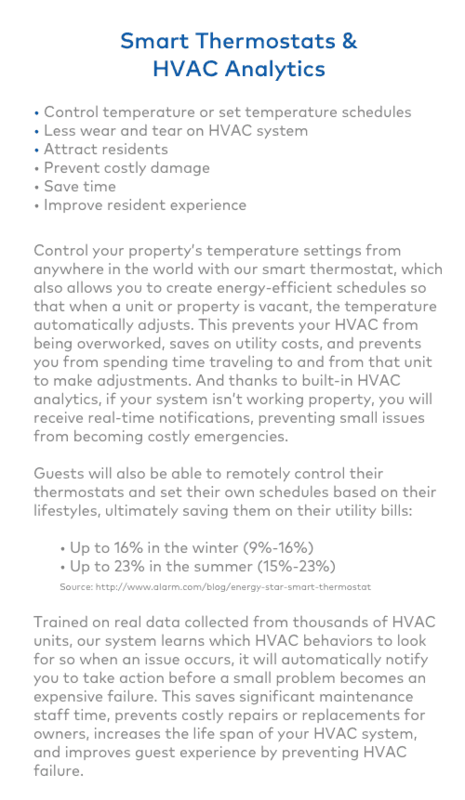 According to a 2016 Harris Poll, 81 percent of American adults indicated they would want to “access their [security] system remotely through a computer, tablet or mobile device when they’re not at home.” Additionally, nearly 72 percent see the value in a system that integrates other home functions such as controlling the thermostat and lighting. 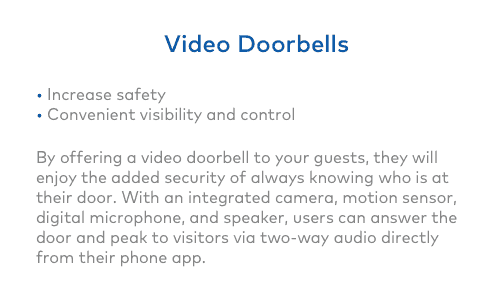 Fortunately, modern video camera systems will alert you as soon as someone enters your residence. 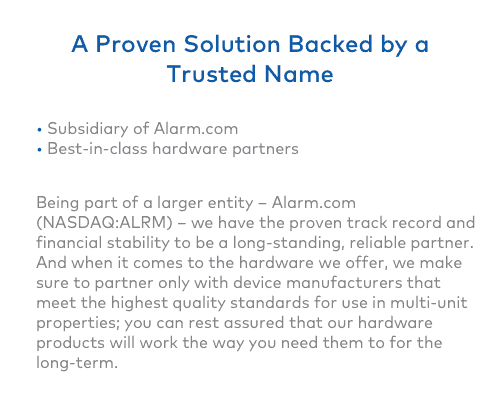 Also, with remote-video monitoring like the systems that Alarm.com has offered for the last decade, you can cycle through every camera angle of video in your home to investigate what’s happening — all from an internet-connected smart device. With advanced systems you can even control angles and zoom on the cameras from your smartphone or tablet. After a home robbery, evidence from a video camera surveillance system will help solve the crime. This could lead to the return of your things and bring those responsible to justice. Modern home security camera systems not only record high-definition video, but they record audio as well. When police have access to clear images and sound, they’ll have a much better chance of arresting and convicting the burglars who destroyed your home. The installation of a video camera system can be a privacy concern. There have been instances of hackers releasing private video footage publicly on the internet, such as when a mother discovered that computer criminals were broadcasting a live video feed from her daughter’s bedroom camera on the internet. If you can access your surveillance system through the internet, hackers might be able to as well. To minimize these risks, home security camera owners should select strong passwords and explore other tips for blocking hackers from accessing their security networks. 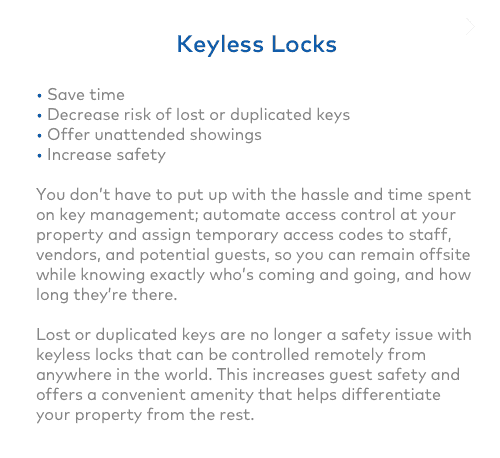 With a motion-activated self-monitored camera, you can dispatch police to your home as soon as you detect an intruder, but even then, the burglars may have enough time to steal your valuables and damage your property. After all, the video camera can’t jump off the wall and physically stop an intruder. Moreover, a skilled burglar could bypass or deactivate your video monitoring system. Therefore, homeowners should always work with an expert installer who can set up their surveillance systems in a way that prevents tampering. 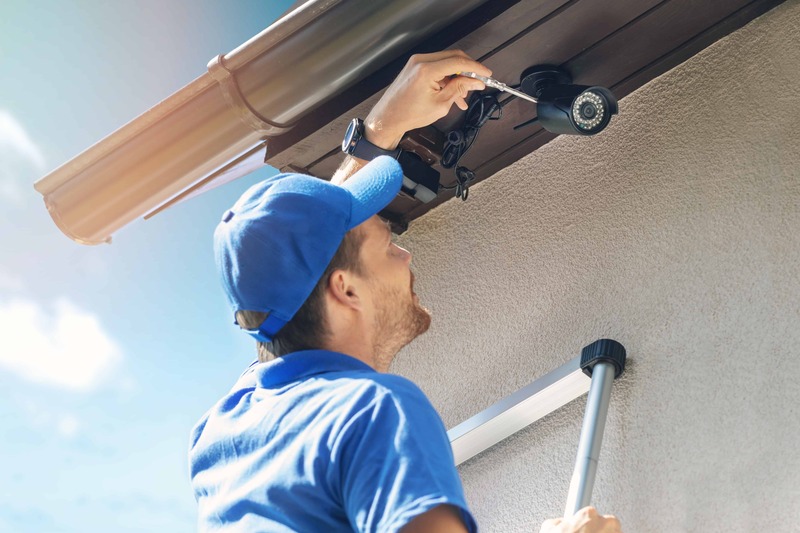 If you’re considering a home monitoring video system, the potential theft-prevention benefits — as well as the peace of mind that comes from being able to monitor your property at all times — probably outweigh the drawbacks. Furthermore, with expert assistance, you can maximize the efficacy of your surveillance system while minimizing the chances of hacking and tampering. 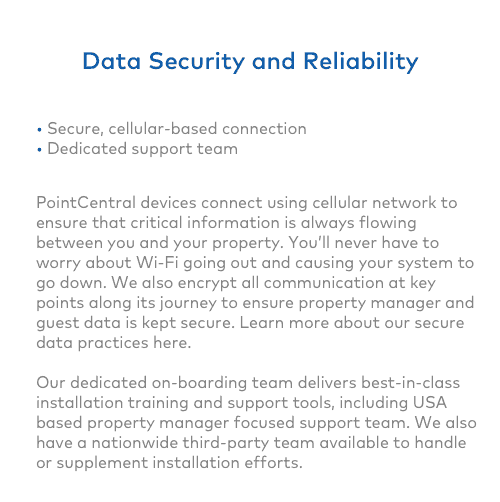 If you want to learn more about the most cutting-edge home surveillance cameras and systems, PointCentral can help you out. Fascinated by emerging technologies like blockchain and the laws and market trends that follow them, Jeremy Hillpot’s background in consumer fraud litigation provides a unique perspective on a vast array of topics including investments, startups, cryptocurrencies and the law.